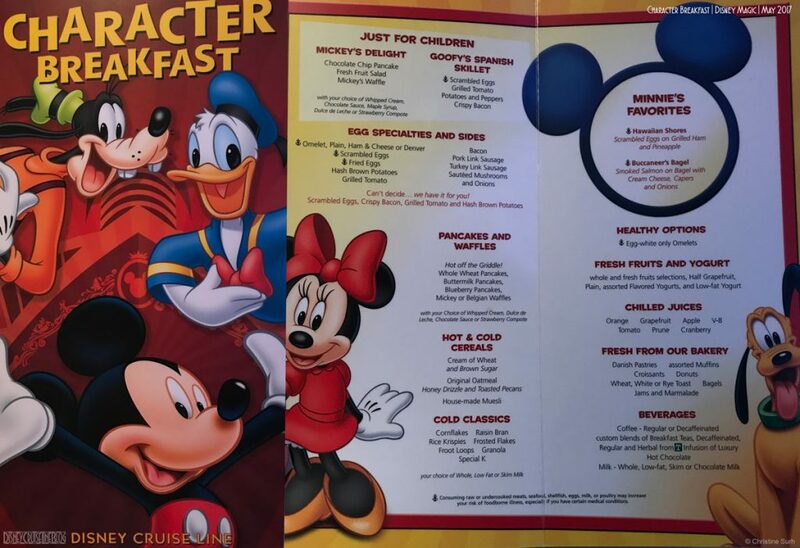 There is also a Disney Junior Breakfast menu for comparison. May 2017 14-Night Eastbound Transatlantic Cruise. 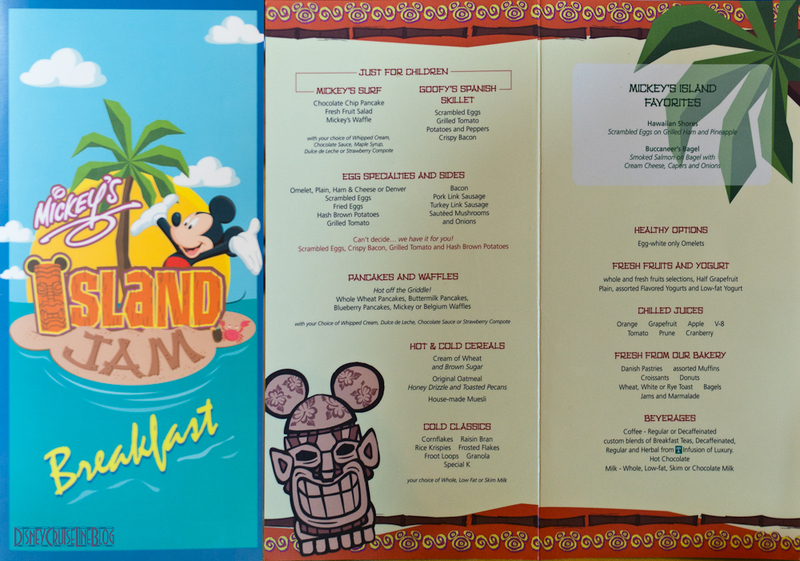 Can’t decide…we have for you!